Today Voxox is announcing that Cloud Phone will now include free outbound and inbound calls to Mexico as part of their standard bundled calling plans. Our major competitors don't do this. Why not? 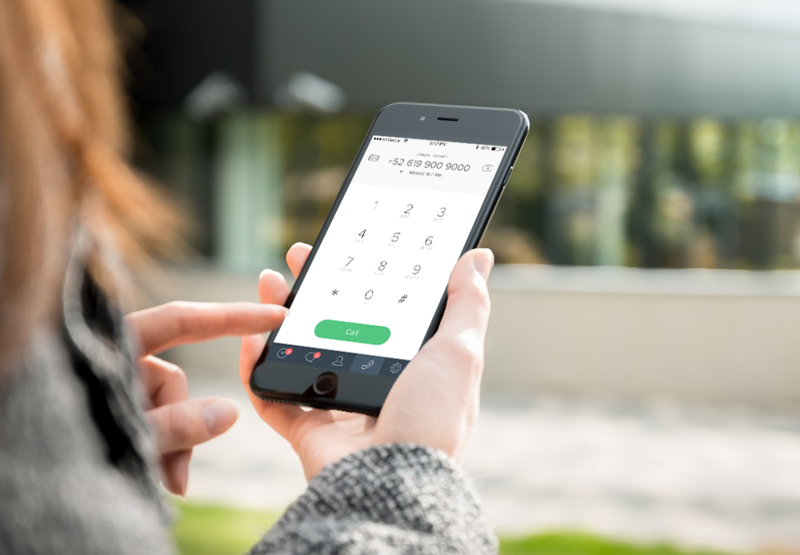 While landlines in Mexico tend to be affordable to package into pooled minutes, Mexican mobile numbers can be on the high end for most providers. Voxox has established strong relationships with global carrier partners to bring costs down for customers. Furthermore, our sophisticated cloud technology built entirely in-house enables us to bypass expensive licensing fees that competitors have to pay, allowing us to give customers more price breaks with some of the most competitive rates in the industry.